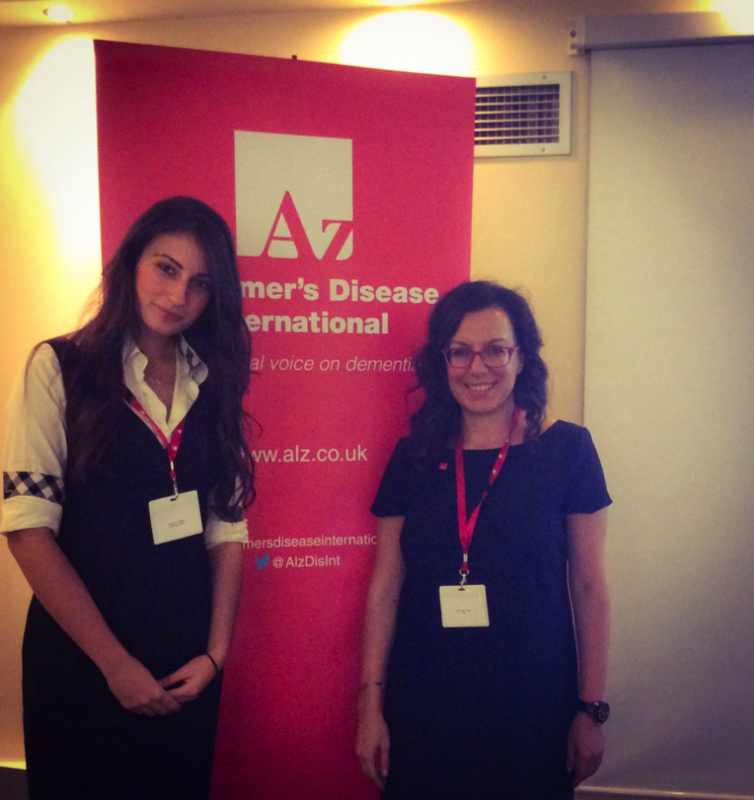 In ADI Workshop “Participation of Greek Alzheimer Units in Founding Opportunities” on 14 – 16 October 2016 in Athens a member of Greek Alzheimer Association and clinical researcher from CERTH was present. It was discussed that brain disorders affect 1 in 3 Europeans and cost the economy almost €800 billion annually and until now there are very few effective treatments for brain disorders. This workshop demonstrated ADI’s ability to rapidly launch a coordinated response to an emerging health threat. Also, it was stressed that patient organizations and research centers with common approach the neurodegenerative diseases and brain related disorders can make a vital contribution to this challenging area. The benefits of research projects in this area are evident from the many significant results generated by both national and European projects, which are delivering scientifically-excellent results that are helping to address some of the biggest challenges in health research and boost the competitiveness of Europe’s research sector. Through this meeting we took the opportunity to describe to them the MAMEM project in brief. The important role of MAMEM as an innovative project was recognized and highlighted by all scientific participants of the workshop, while their response revealed both the quality and quantity of the research coming out of MAMEM project.